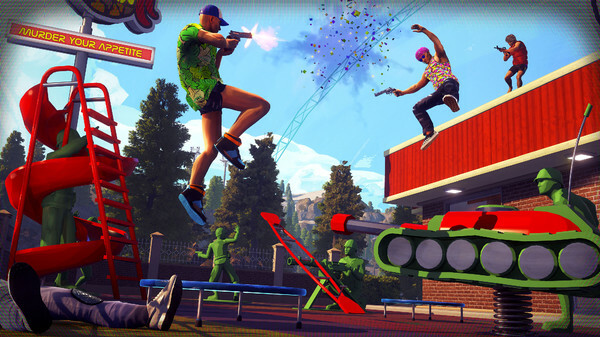 Radical Heights is the Battle Royale game that is developed by Boss Key Production. It was released on Steam initially but now available for PC also. The game environment is similar to other similar games like PUBG and Fortnite. Up to 100 players can play in a single game. The player vs player game is challenging and keeps the player engaged. The players skydive in the combat zone and from there they have to search for resources like guns, health kit for healing etc. 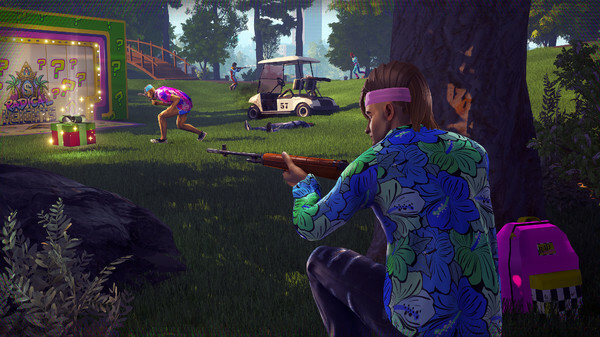 The traditional battle royale style is intact here but that does not mean it lacks originality. 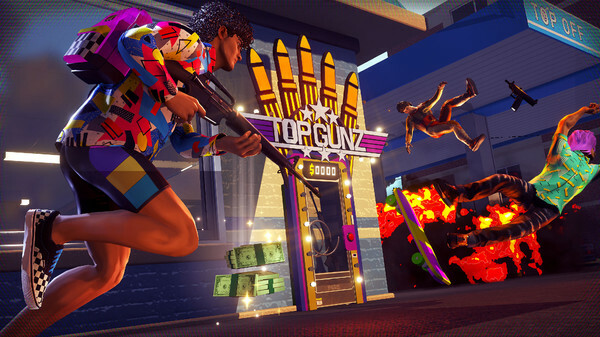 The combat zone in Radical Heights is the most interesting part. 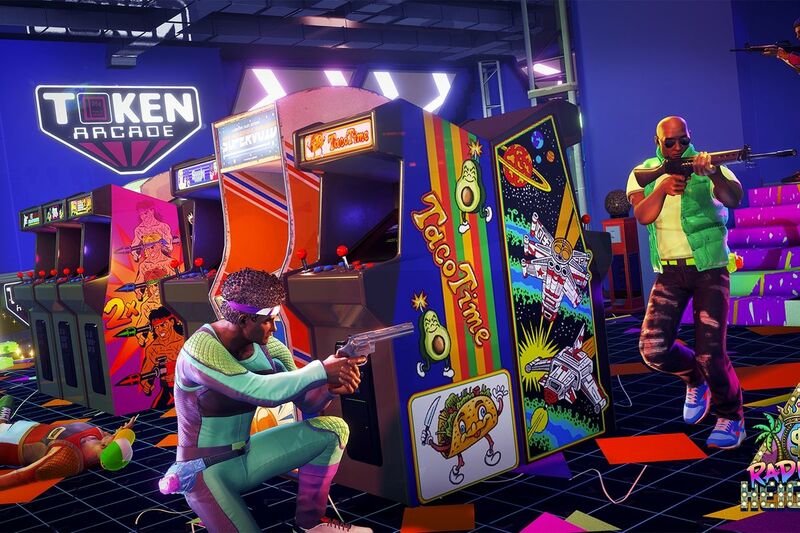 The colorful retro style map surrounding makes it unique. As the game progress, random portions in the game are blocked bringing players together. As a particular area is blocked the user is forced to take a new path to reach a safe area. This helps in the exploration of new place in the maps that the player did not consider before. In the game, the player loots and collects money and can use it to buy new armor form the vending machines. Also, there are supply drops that players can loot. 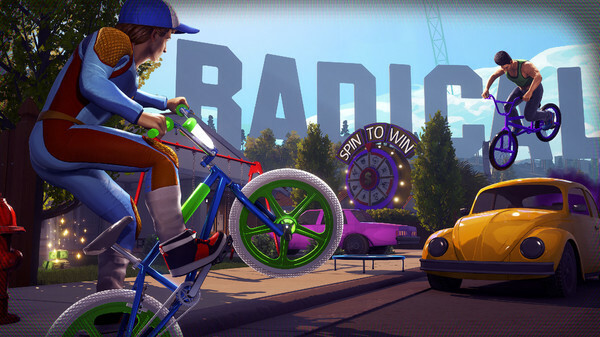 Overall the gameplay is interestingly fresh and there are many new things you explore during the game.